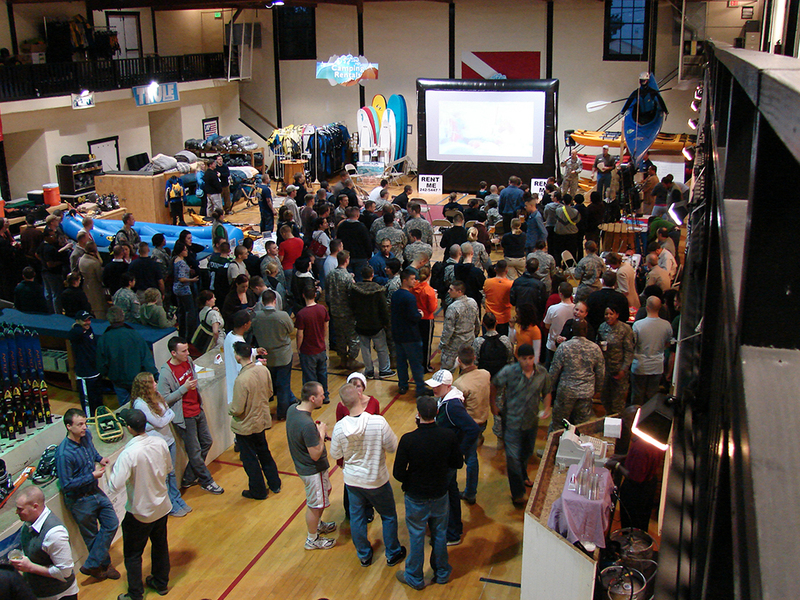 The Presidio of Monterey's Outdoor Recreation program offers a wide range of recreational activities and programs. Our approach to recreation and travel services allows our facility to be the first and only stop you need to make when planning your adventure outing, vacation and travel. You can get gear, tickets, lodging and transportation — all in one visit! Also check out our Discount Tickets and our Leisure Travel Services pages for our current offers. 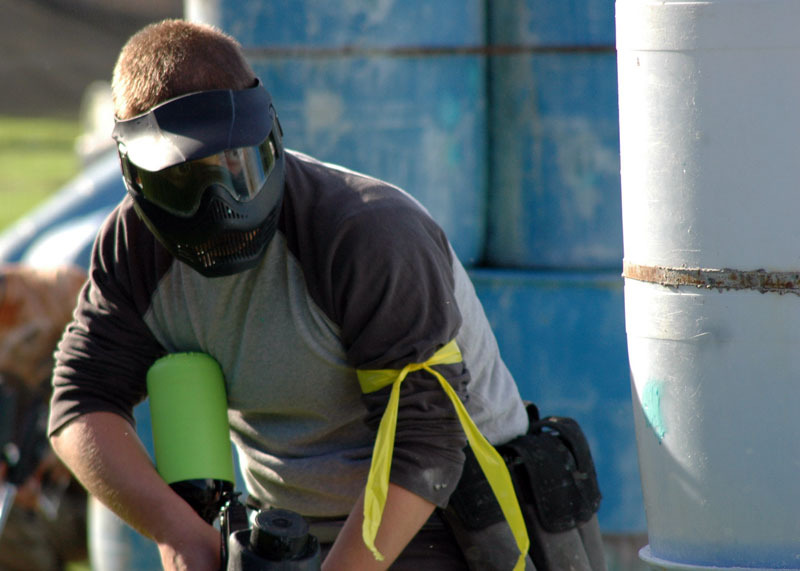 Service member playing paintball on one of Outdoor Recreation's many monthly trips. 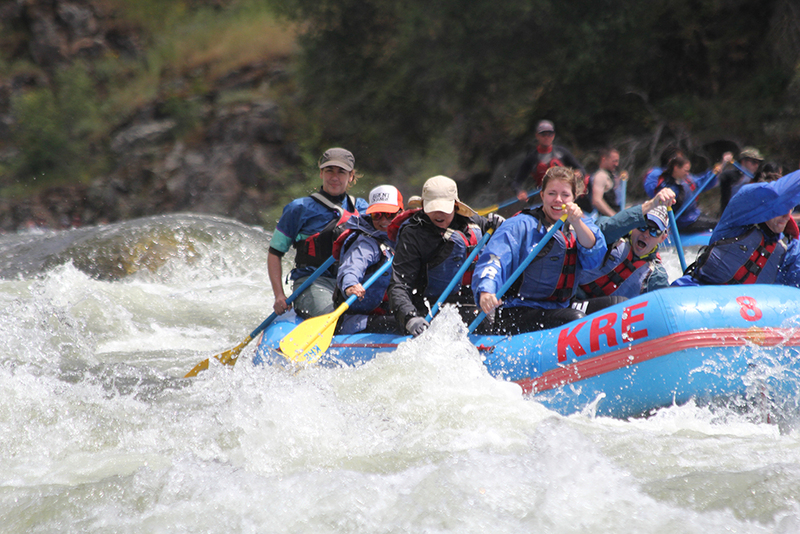 White water rafting provides an adrenaline rush like no other! 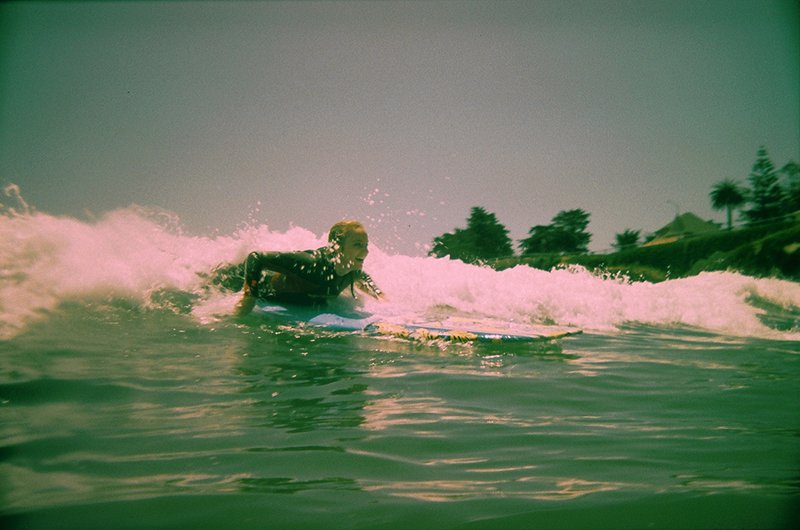 While living on the coast in California, learning to surf is a must! Stop in and check out ODR's large facility with abundant rental gear and equipment. Sunset kayaking on the beautiful Monterey Bay! Click on the program you wish to see more details.